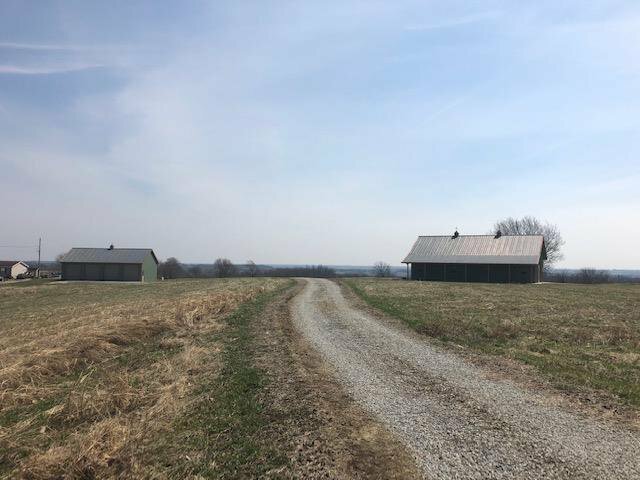 Seldom do Farms like this come to the Marketplace. 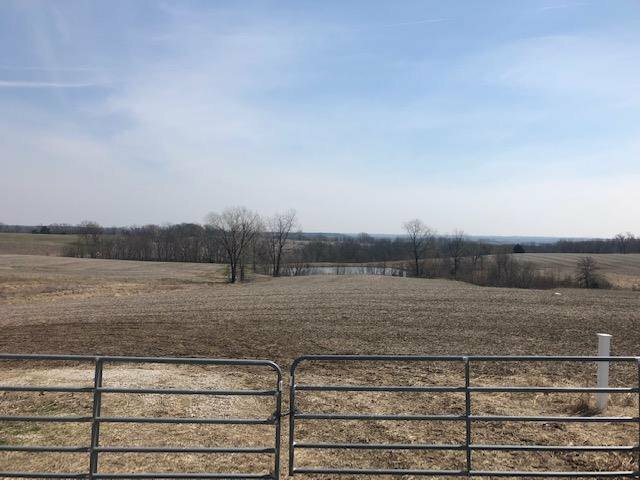 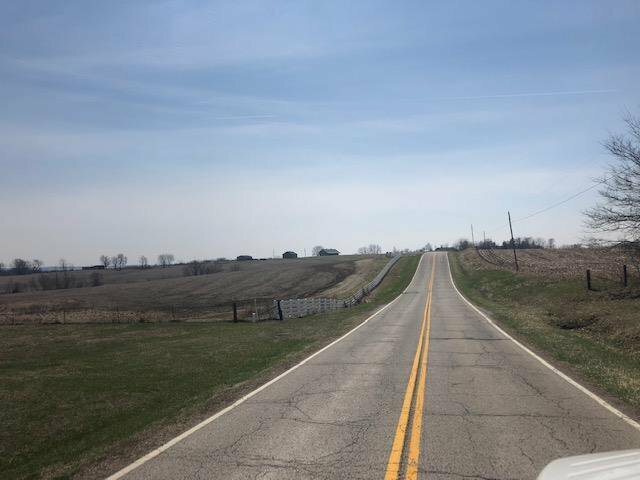 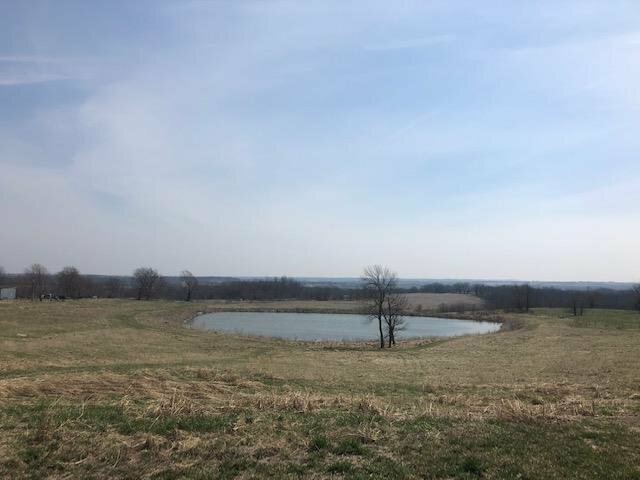 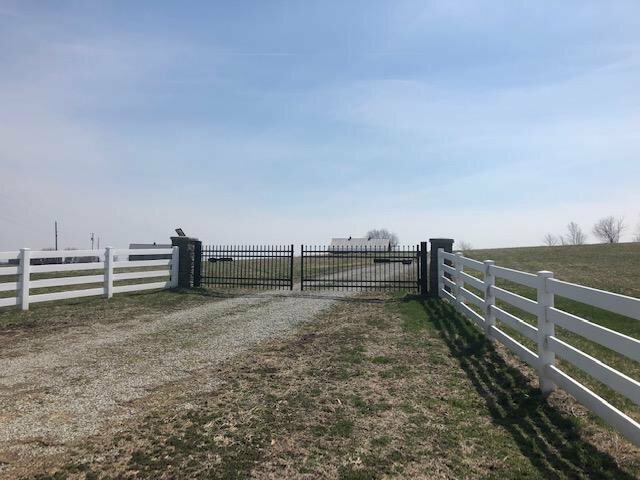 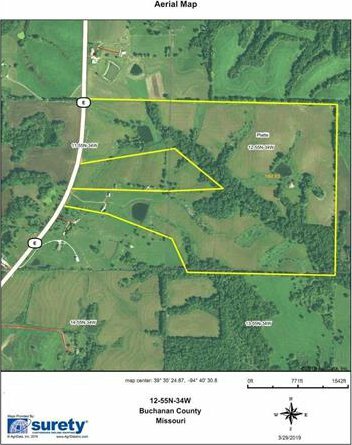 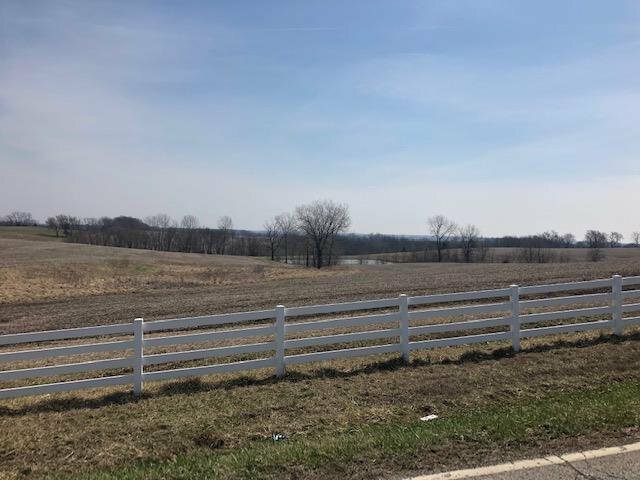 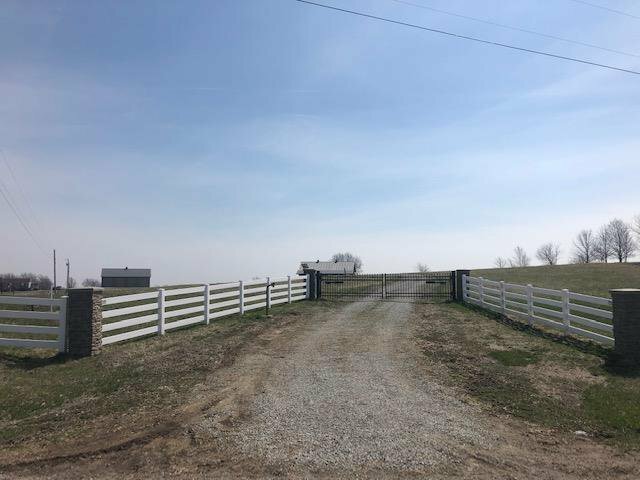 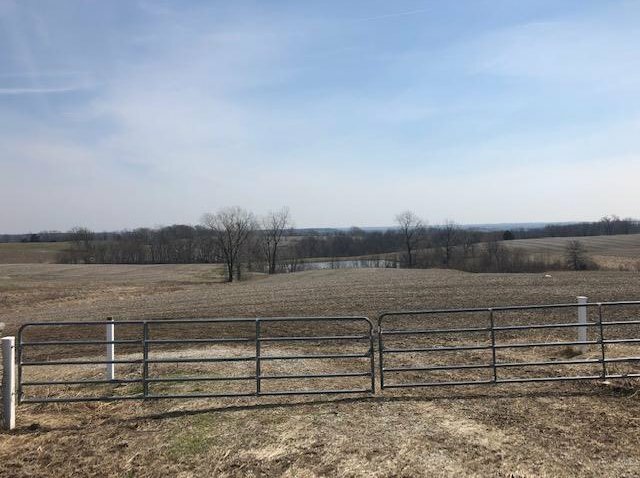 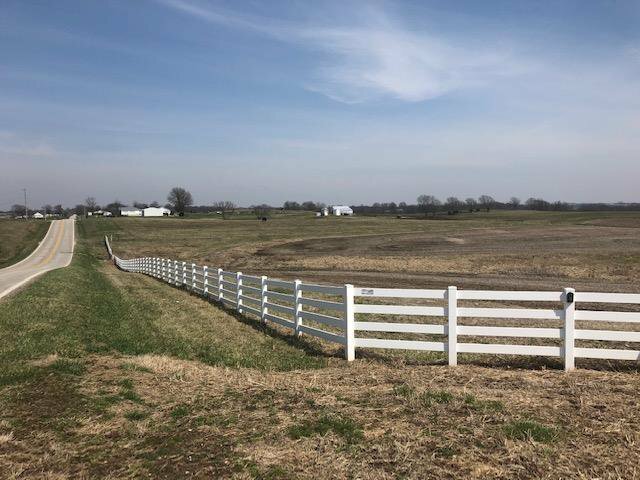 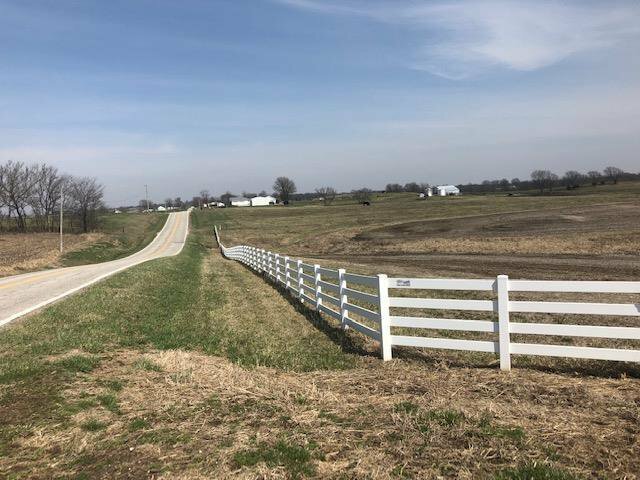 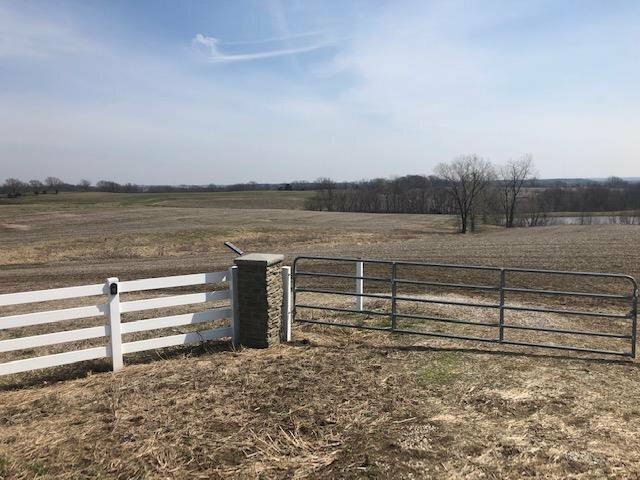 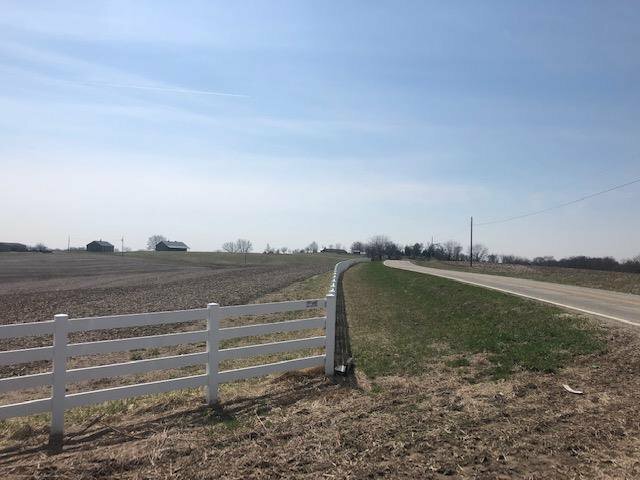 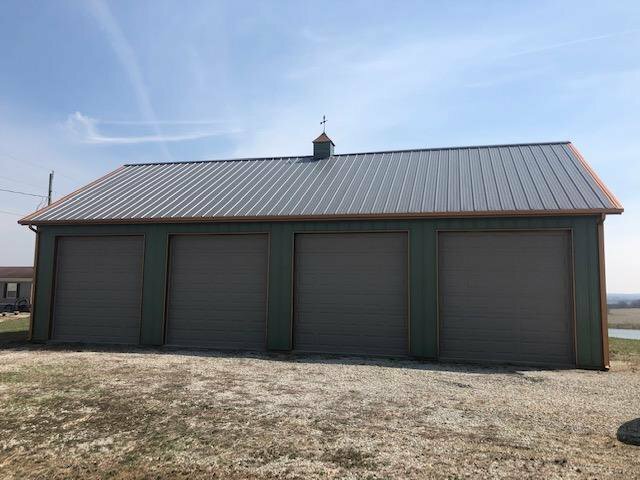 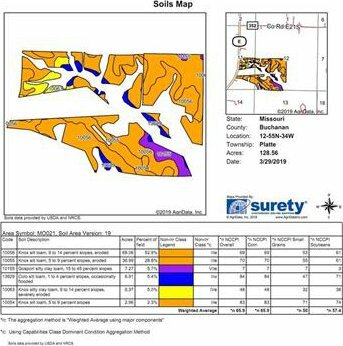 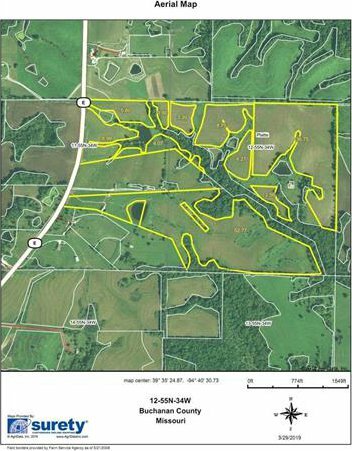 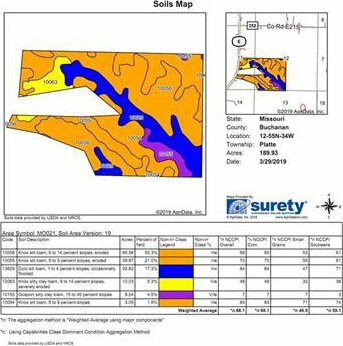 This picturesque 189 +/- Acre farm lies in central Buchanan County and currently has 105 Acres on tenant crop share basis. 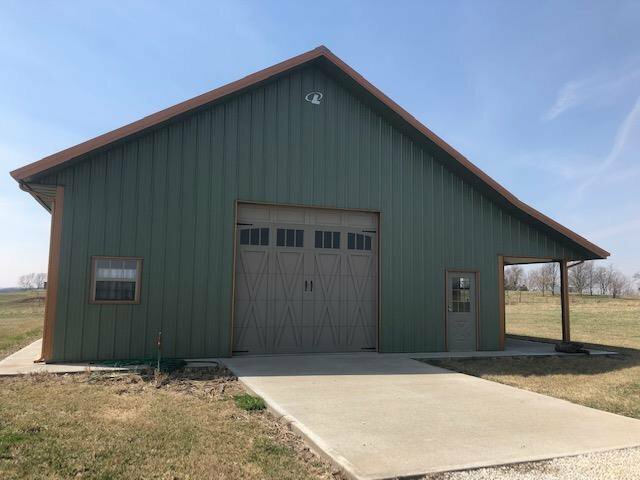 The improvements are stunning as well with a well appointed 60X90 shop and a 50X80 garage just recently completed.